Financial services startup Etherecash has announced its Pre-ICO Campaign and platform launch as it gears up to make big waves in the blockchain market. The tech startup aims to bring transparency, security, and convenience to crypto-financing. 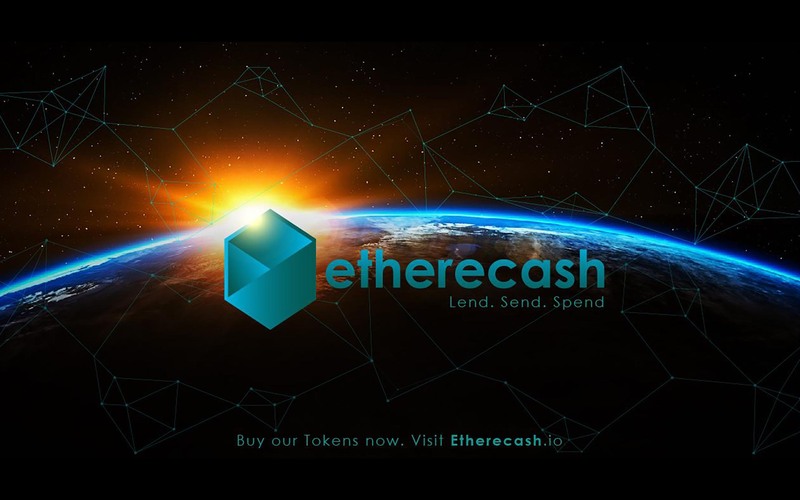 The Etherecash platform lets its users leverage their cryptocurrency holdings to acquire fiat currency loans, eliminating the need for a flawless credit history. The platform uses lawyer-backed smart contracts that are reinforced by the immutable efficiency of the blockchain. The Etherecash Pre-ICO campaign began on October 25th, 2017, and will end November 7th, 2017, and the main ICO campaign will begin November 15th, 2017, and finish on December 19th, 2017. Etherecash has a mission to fill a huge market gap for the 2.5 billion unbanked individuals who are not in a position where they can acquire a financial loan of any kind. Most financial systems have been found to discriminate against loan applicants based on a set of predetermined criteria. 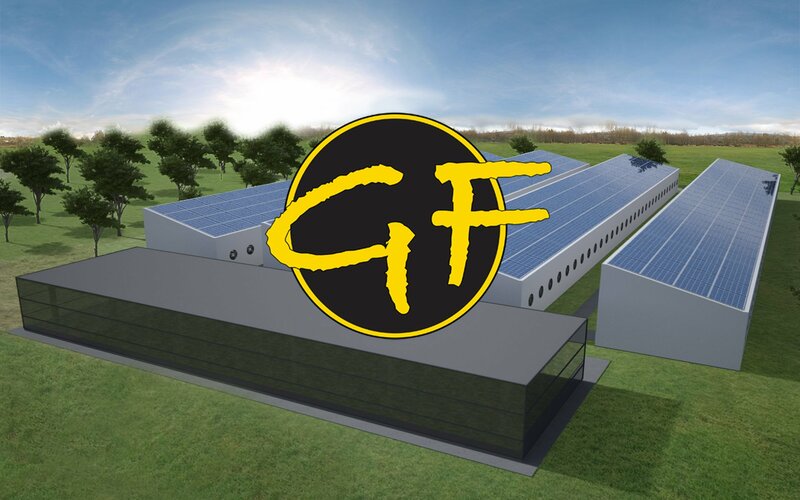 Etherecash plans to take advantage of this system by offering individuals the opportunity to leverage the value of their cryptocurrency portfolio to acquire fiat currency loans. Etherecash aims to disrupt the financial services industry by introducing a decentralized, transparent lending platform on which all users will be eligible to get financial help. 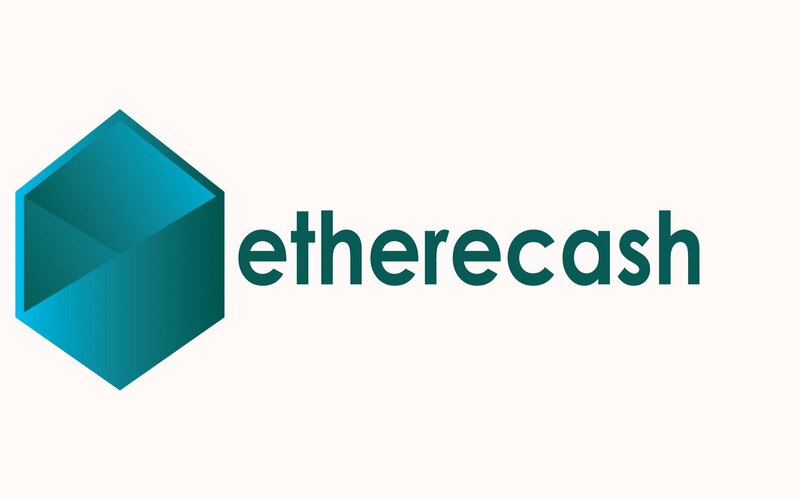 The Etherecash platform is a universal peer-to-peer cryptocurrency-lending platform, upon which lenders and borrowers can connect and exchange loans for currency. Borrowers have the option to decide on the amount, duration, and type of loan they want. 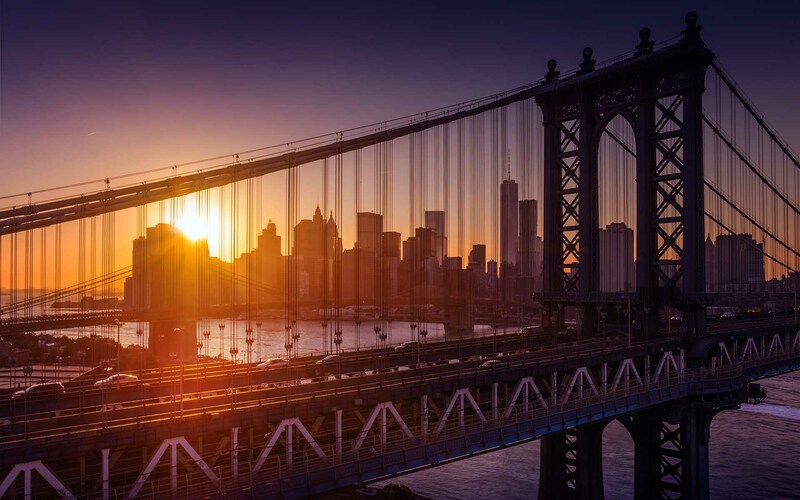 The platform’s lenders and the borrower will agree on a mutually beneficial loan agreement, which is then secured by the lawyer-backed smart contracts. 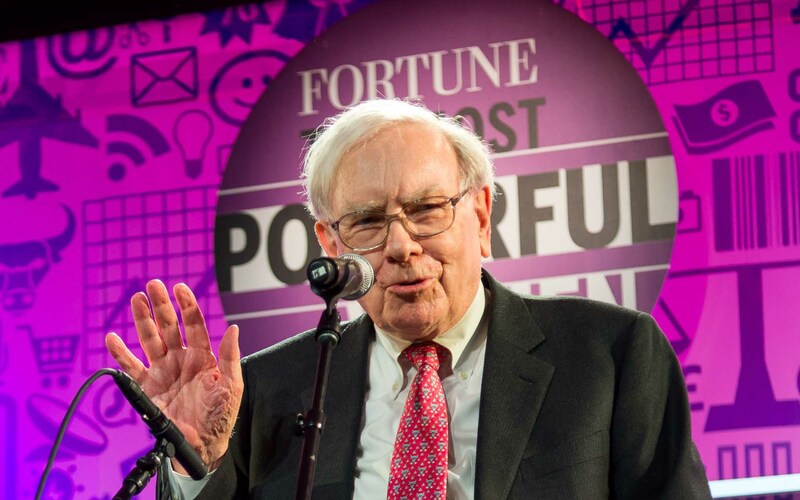 The platform aims to help all parties but is certainly geared toward those holding significant value in cryptocurrency, but who do either not want to liquidate their holdings or possess a credit rating that makes a traditional loan unlikely. Despite market progress with bitcoin debit cards, spending other cryptocurrencies is still quite difficult, with many holders having to convert their altcoins to BTC on various websites to be able to spend them easily. 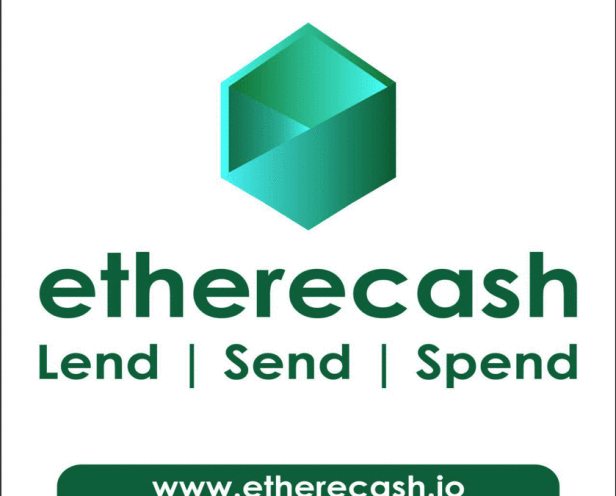 Etherecash is aiming to alleviate this problem with the introduction of a multi cryptocurrency debit card. The multi-crypto debit card will aim to offer a similar service to most current bitcoin debit cards while keeping its loading and spending fee structure competitive with its competitors. The card will work in the fashion of any standard debit card would, with a full application for online purchases and ATM withdrawals. The Etherecash team have designed a working system which they believe has the potential to exact real positive change for a whole generation of people who are living in financial struggle. The platforms lawyer-backed smart contracts and blockchain technology provide enough security, transparency, and ease of use to find a strong following. To fund the development of the platform, Etherecash is holding a token sale. The token sale will see ERC20 tokens being sold, with a maximum of $100m sought from the sale. 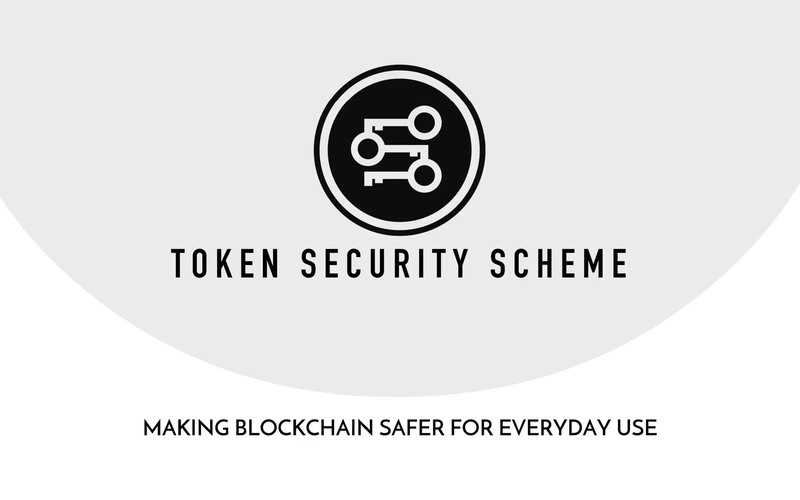 Contributors will be able to take part using ETH or BTC. 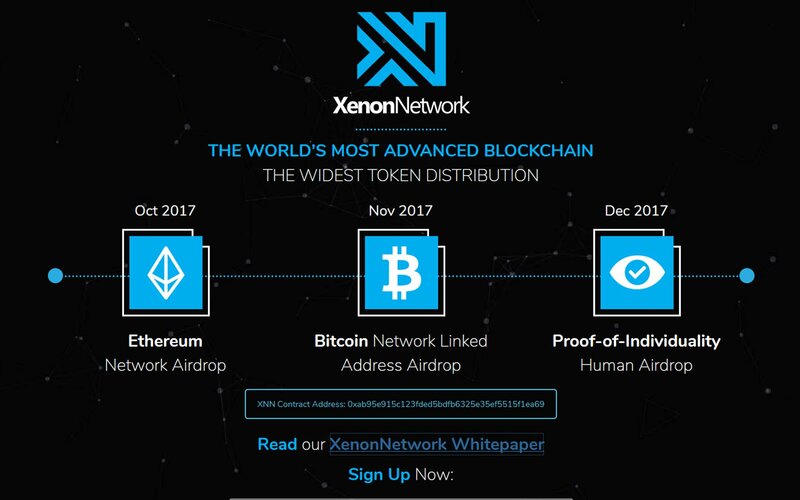 The pre-ICO runs ‘til 7th November, with 20% discount still available at this time. After the pre-ICO ends, the main ICO will commence, running from 15th November to 19th December. There will be up to 15% discount available during this time.